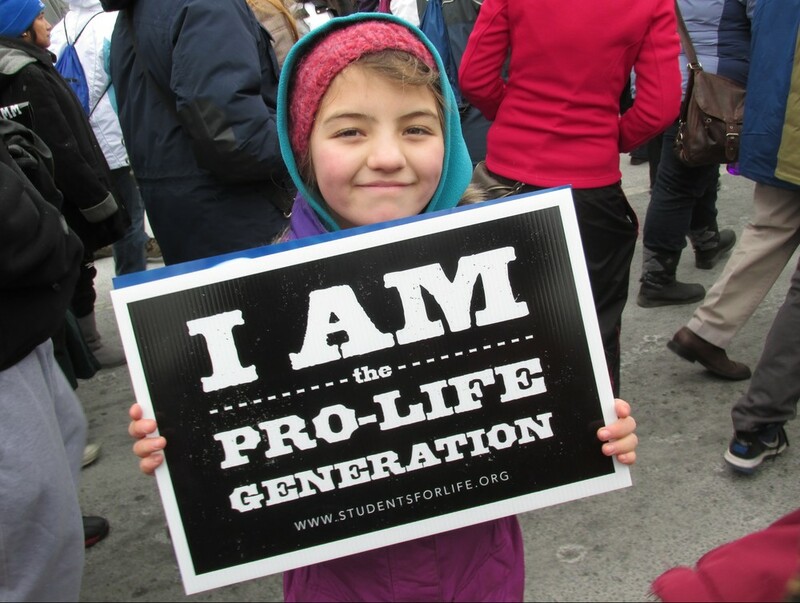 Sadly, due to the dangerous weather conditions, the trip to the March for Life was cancelled. Fortunately, we were not trapped on the PA Turnpike for 24 hours. Please pray for us as we continue to witness to a culture of life.